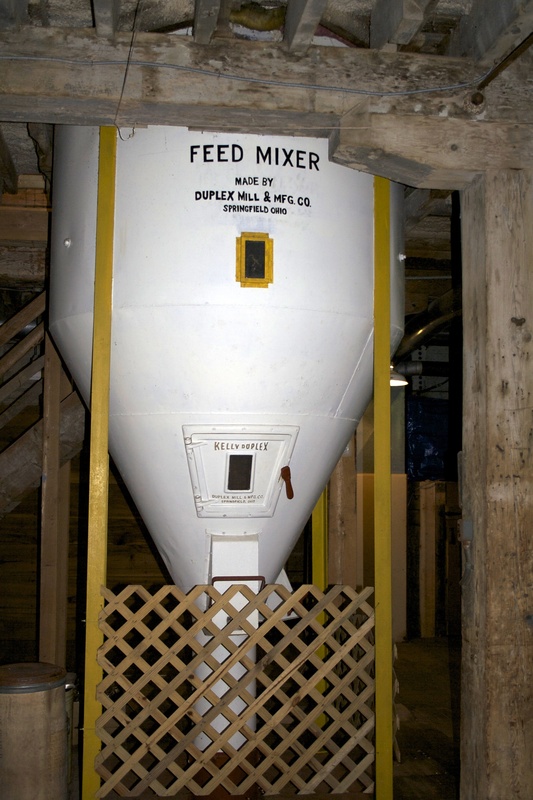 The feed mixer is the newest piece of Mill equipment in the Mill. 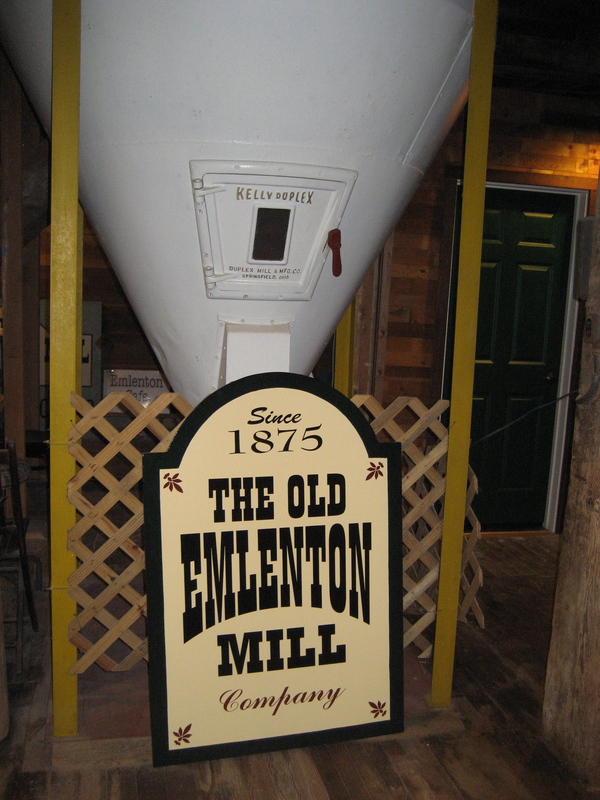 It was purchased in 1953. Its motor was on the second floor and its bearings were in the basement.